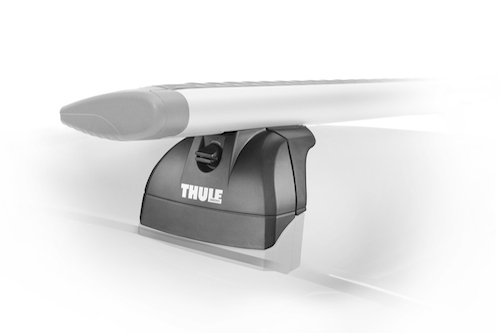 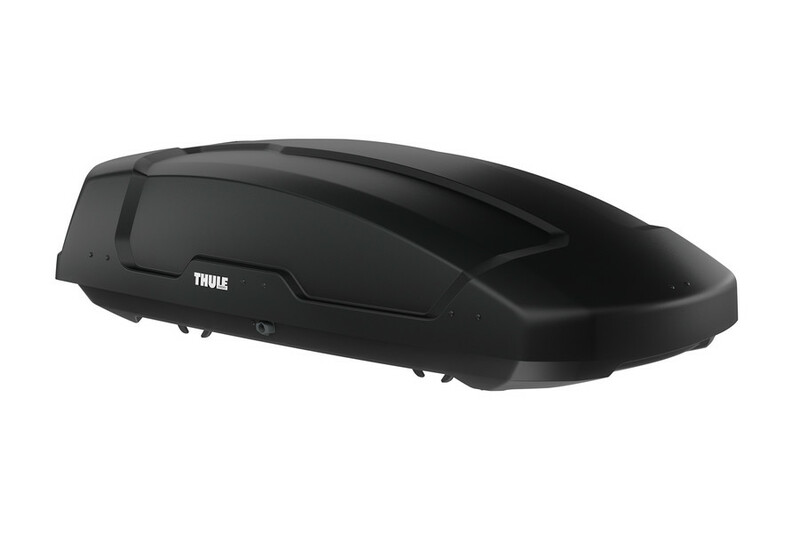 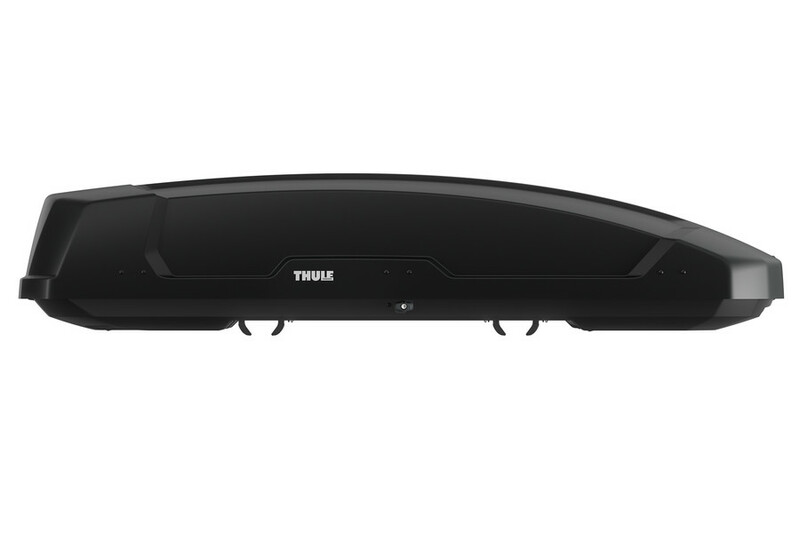 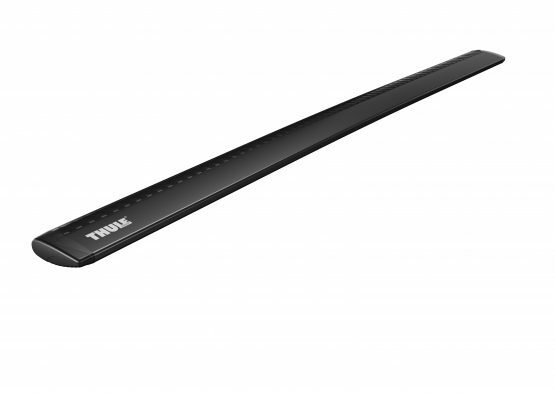 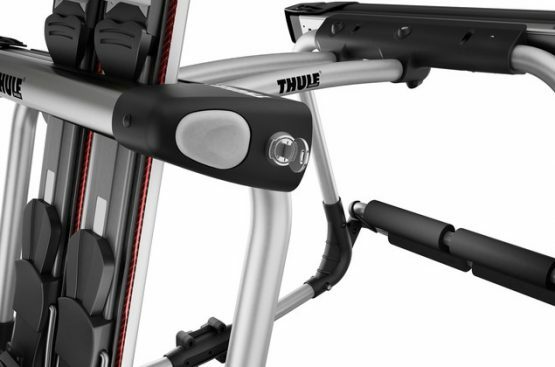 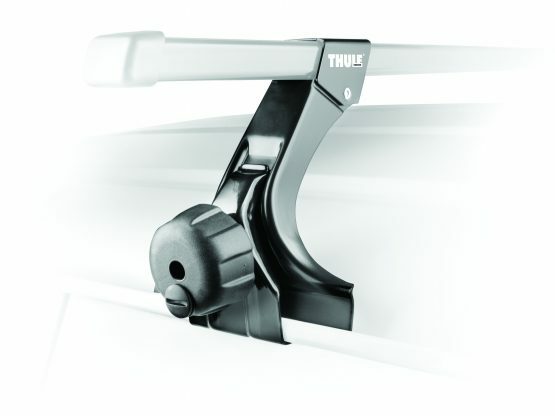 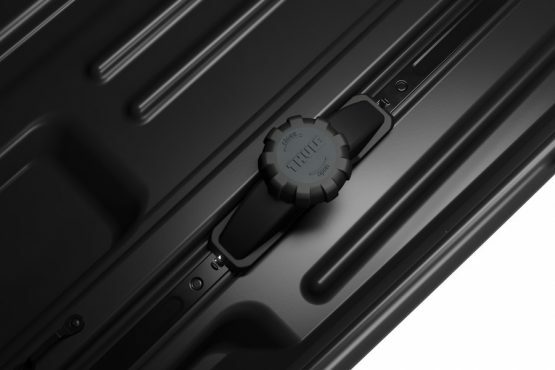 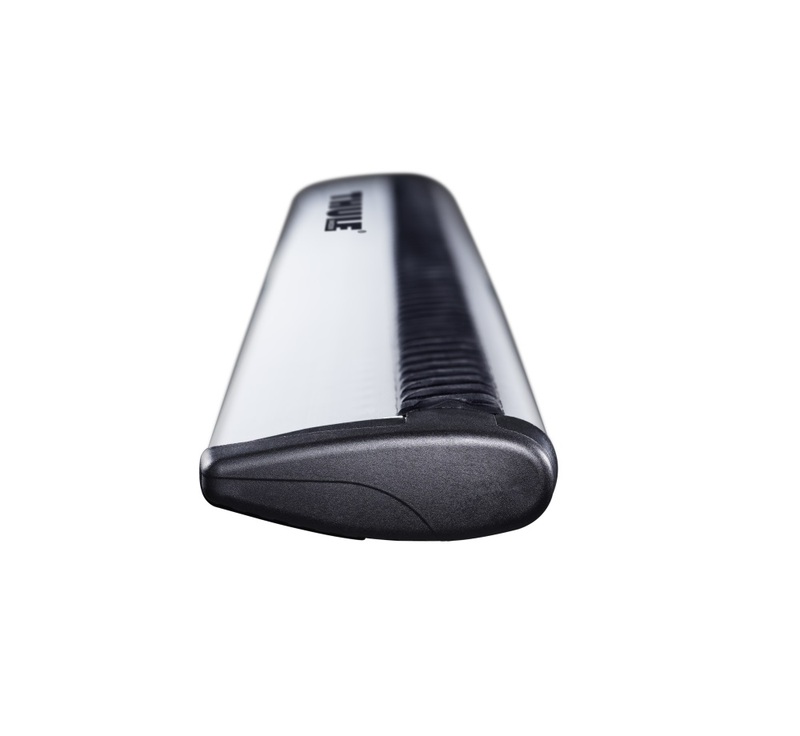 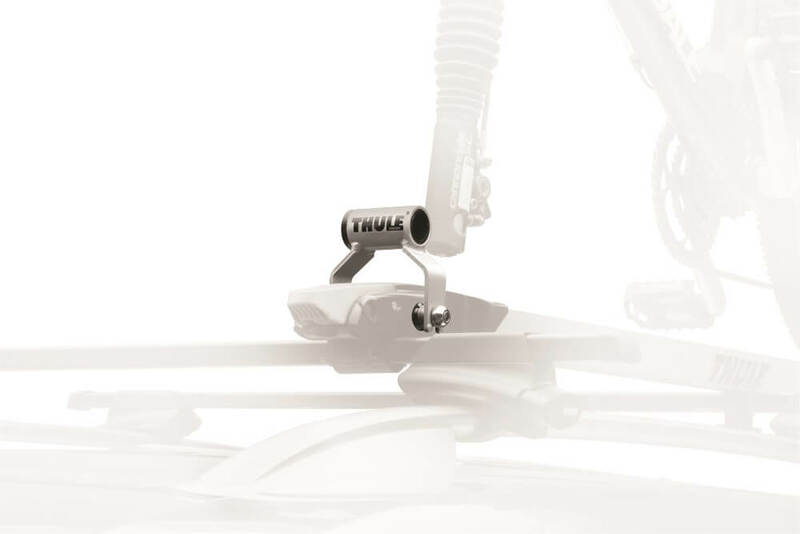 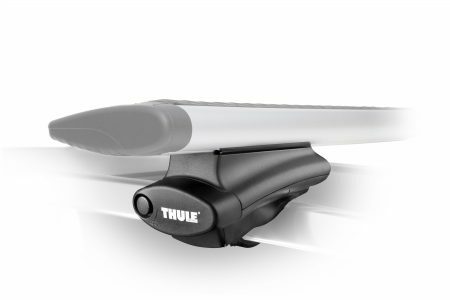 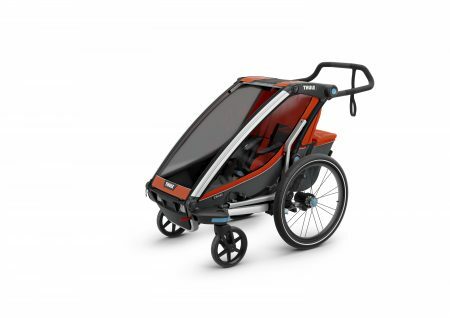 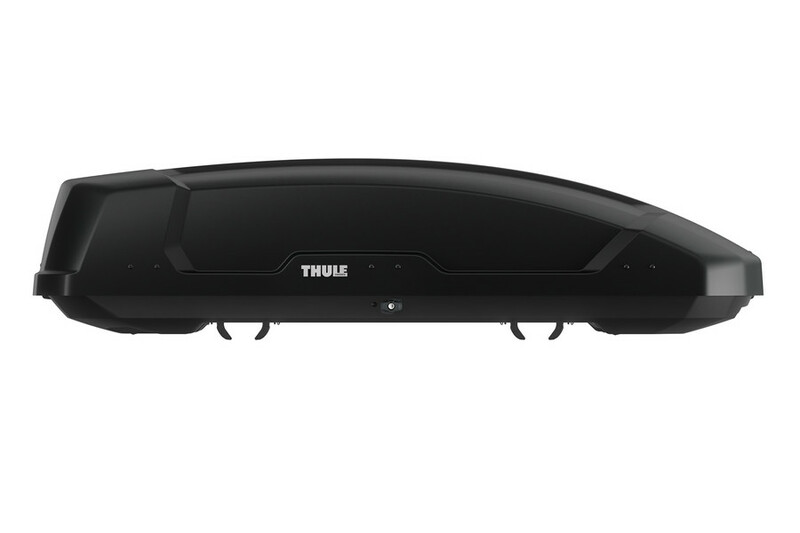 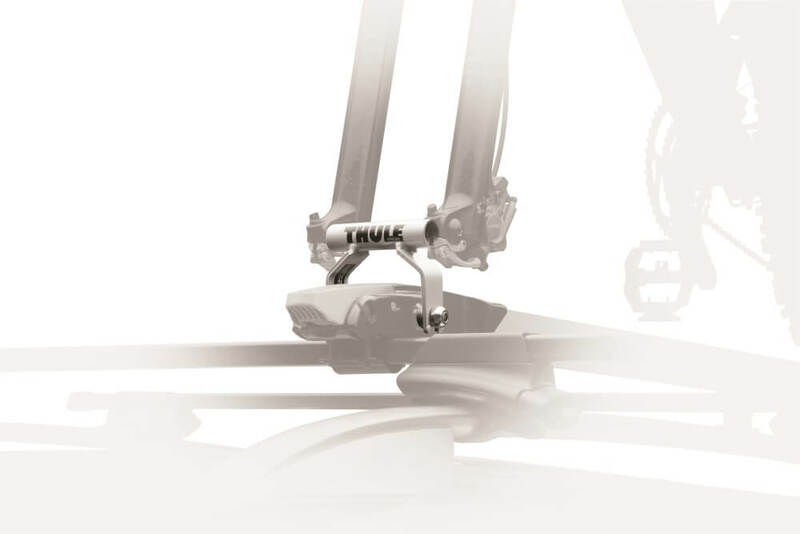 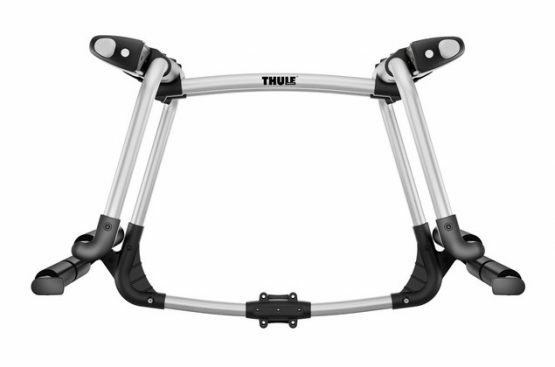 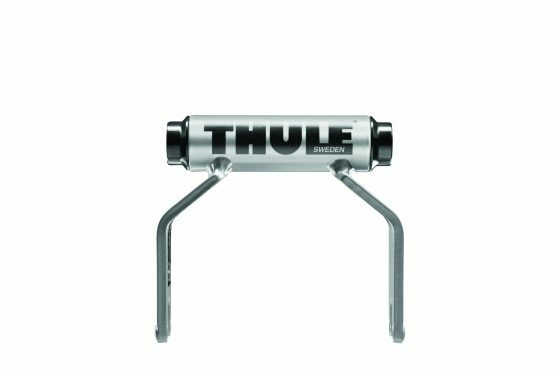 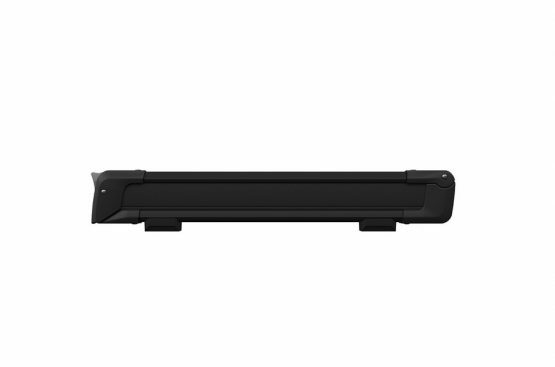 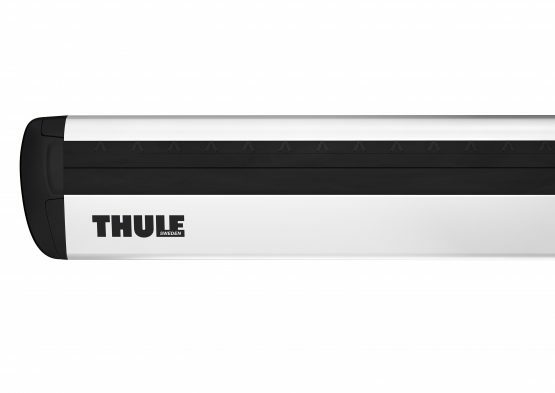 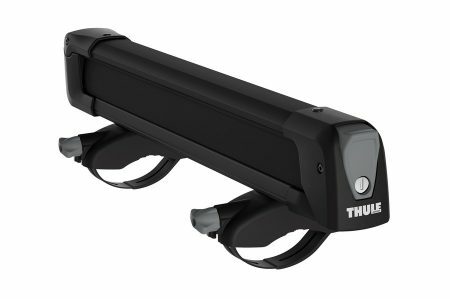 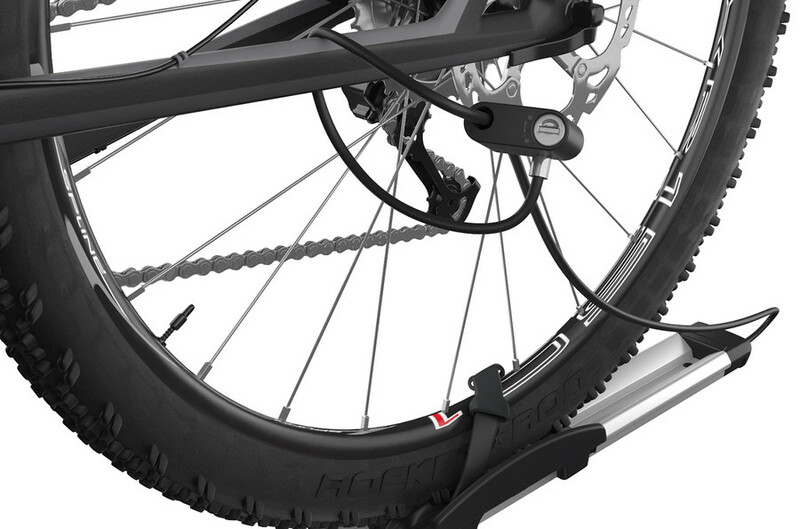 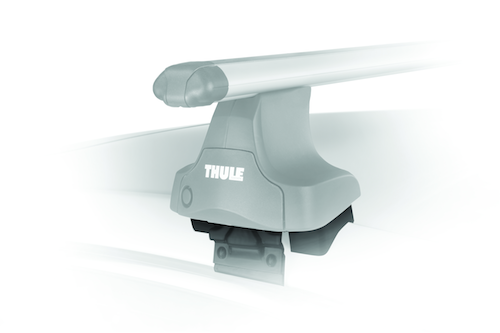 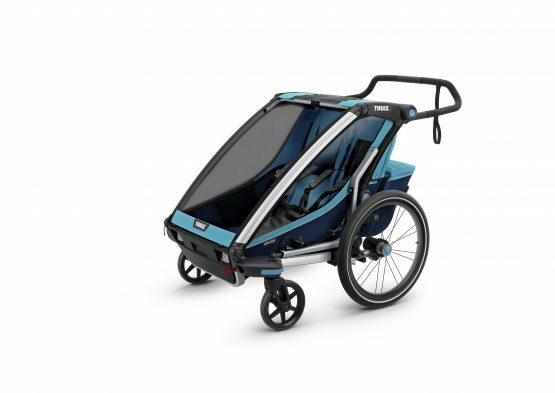 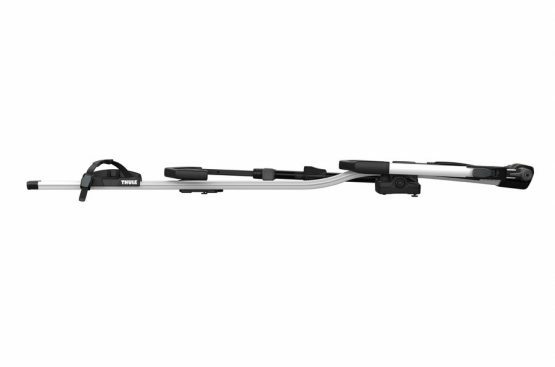 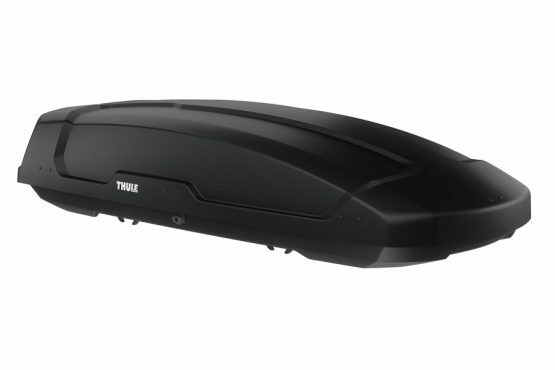 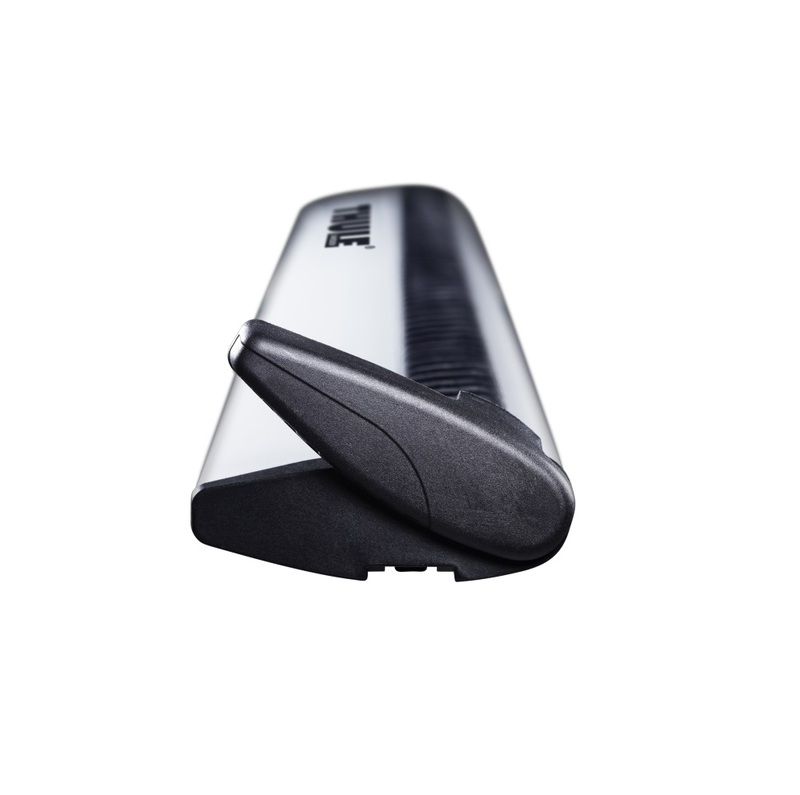 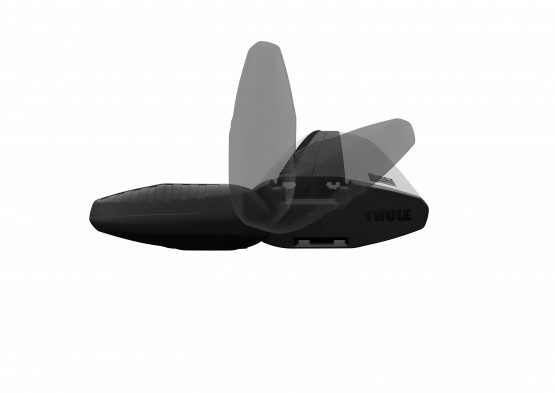 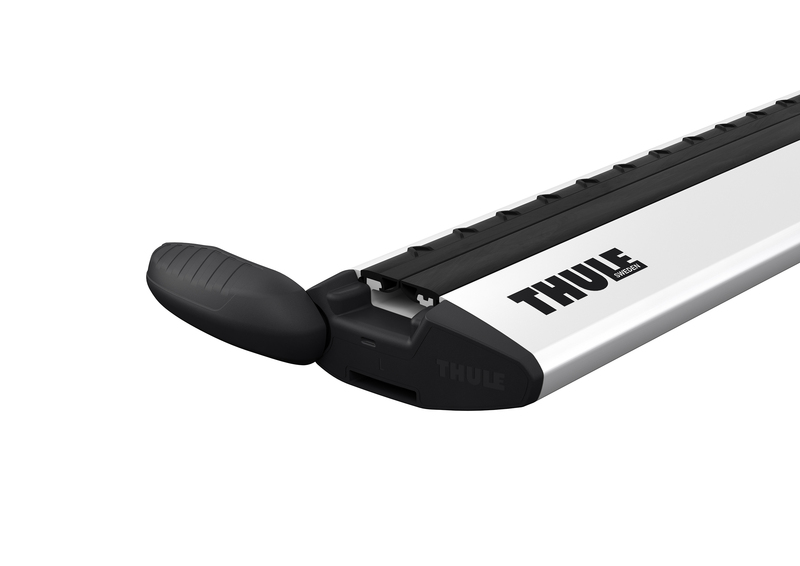 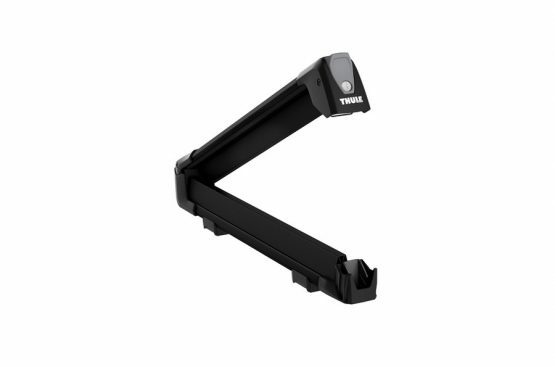 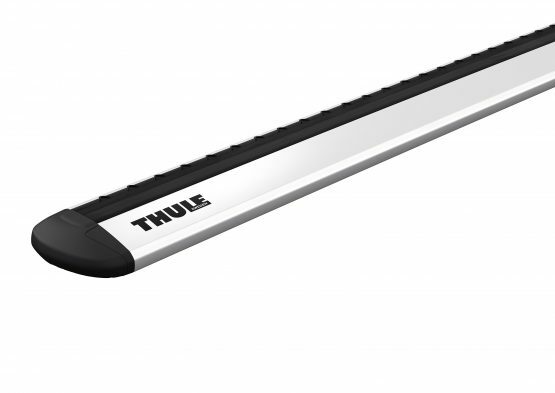 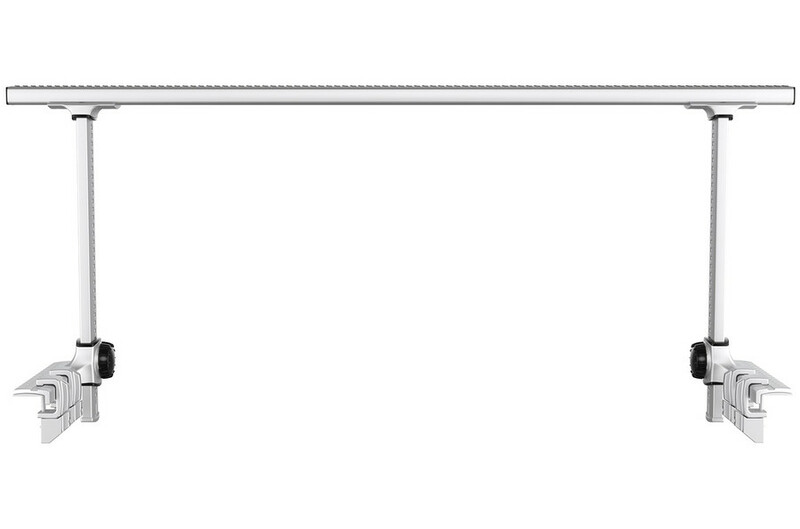 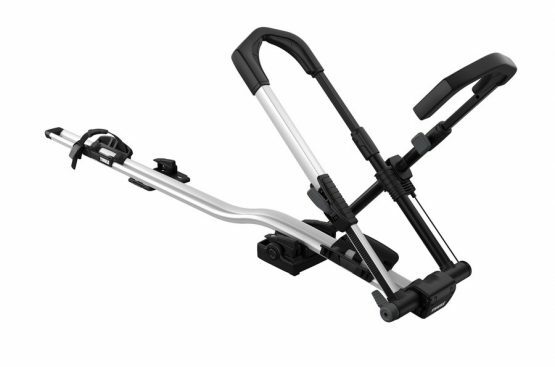 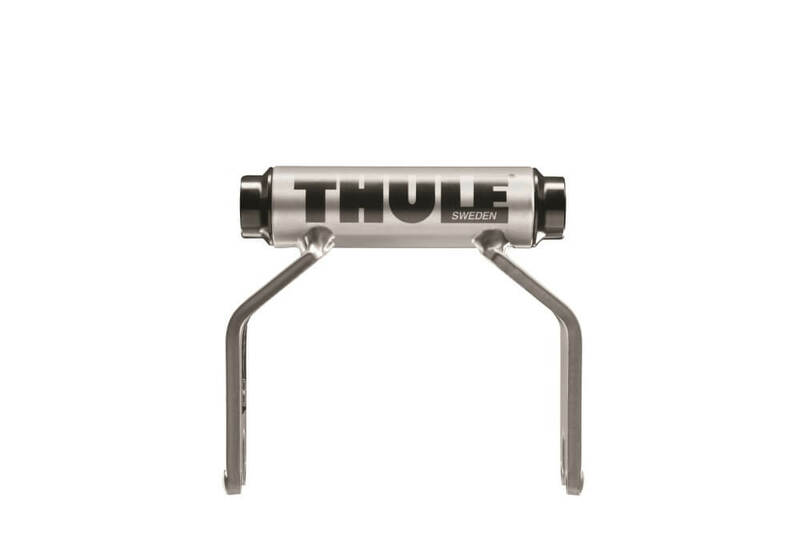 THULE 7326B Snowpack 6 pr. ski carrier. 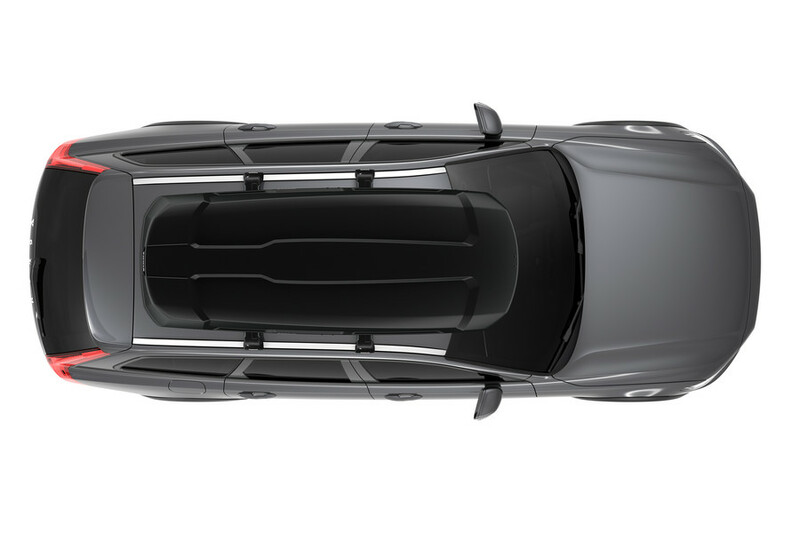 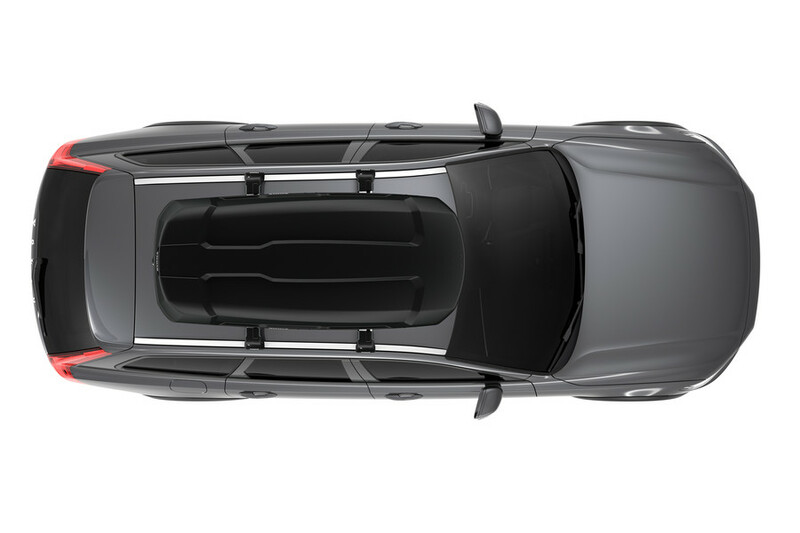 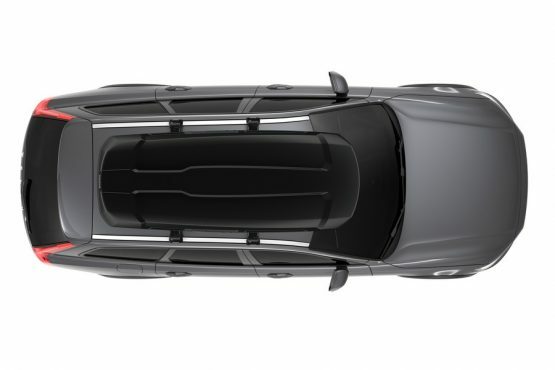 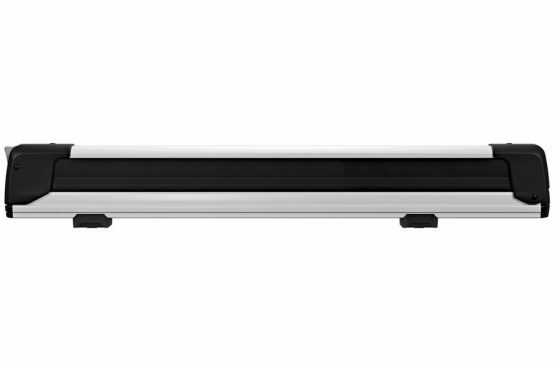 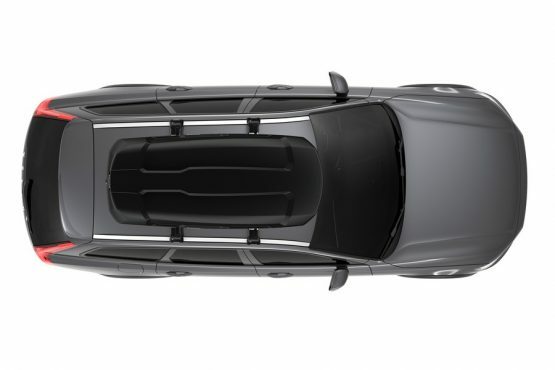 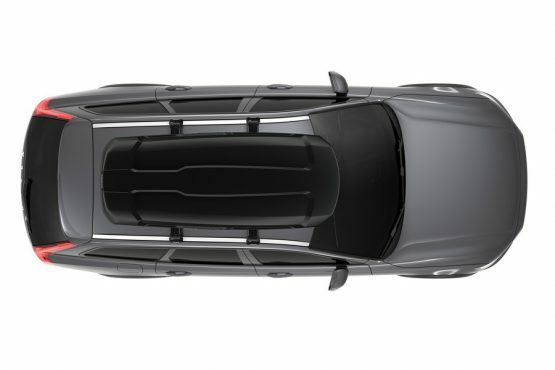 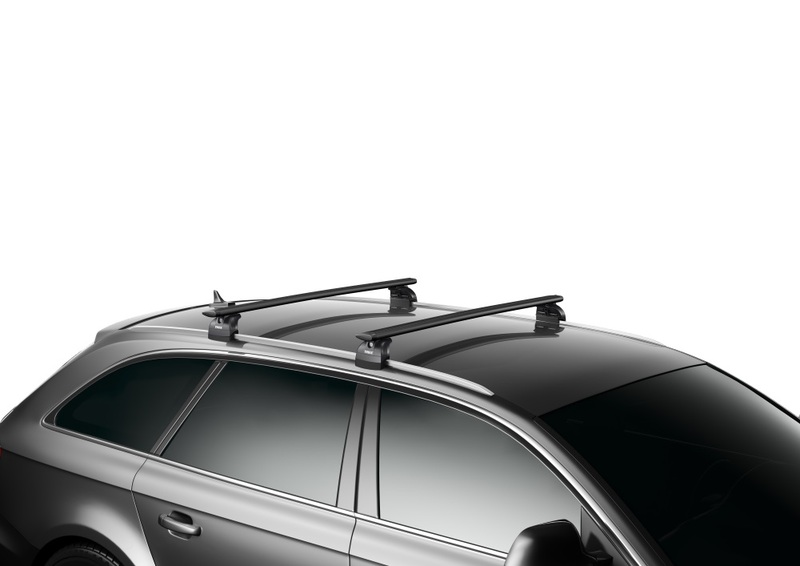 Premium aerodynamic load bars for an exceptionally quiet ride and easy installation of accessories. 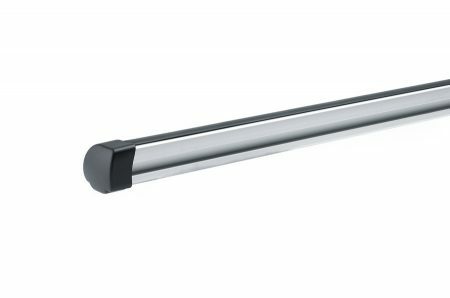 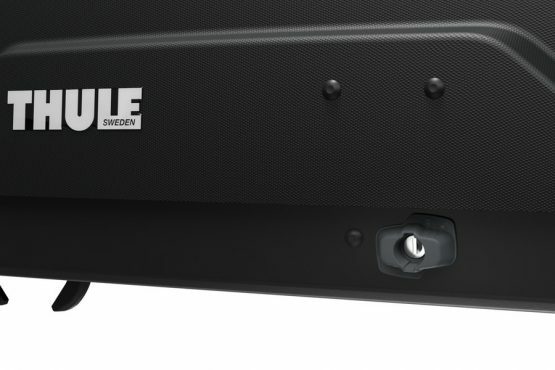 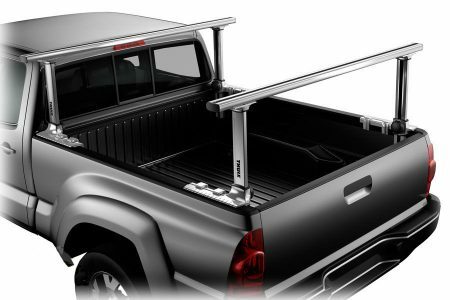 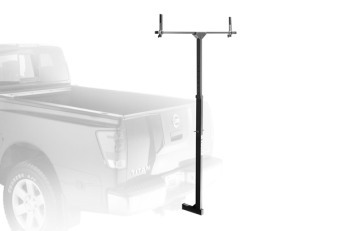 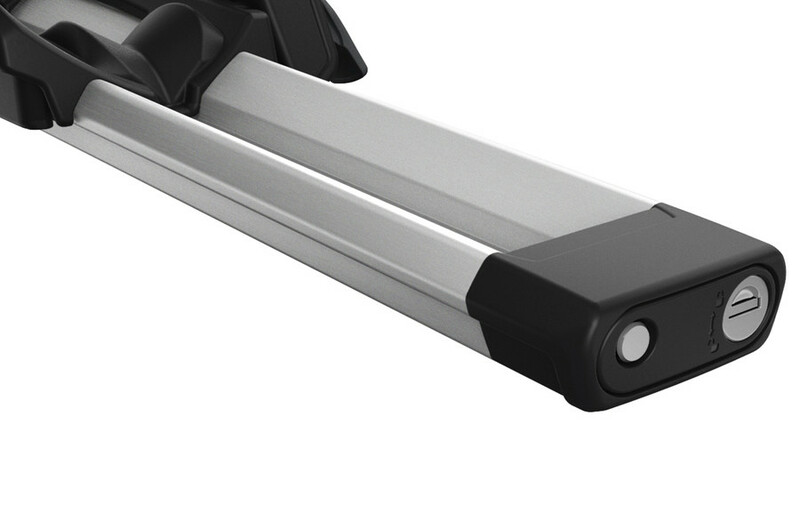 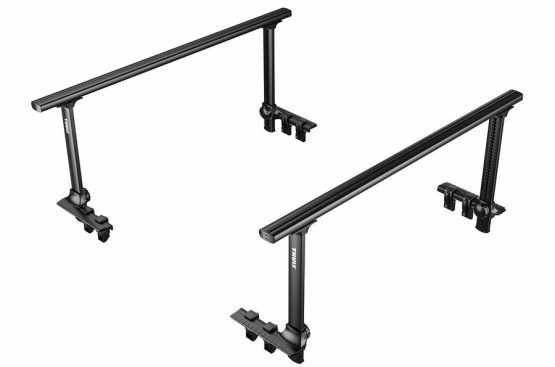 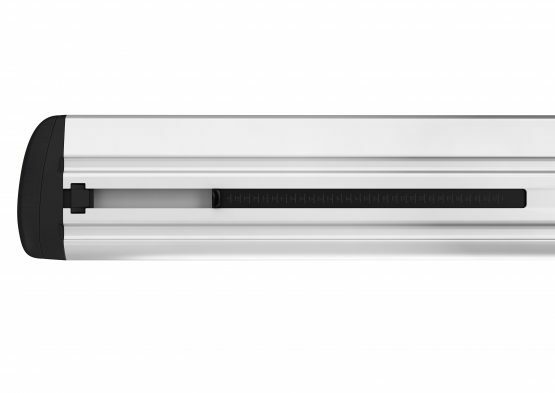 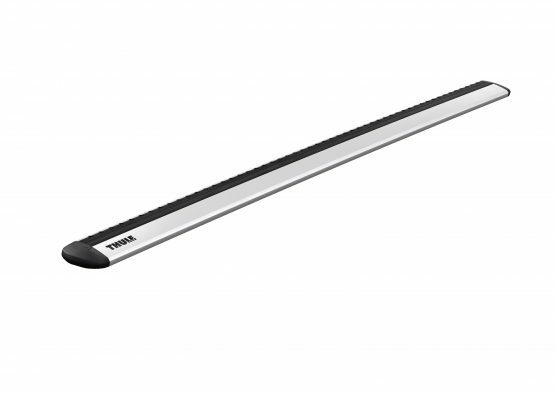 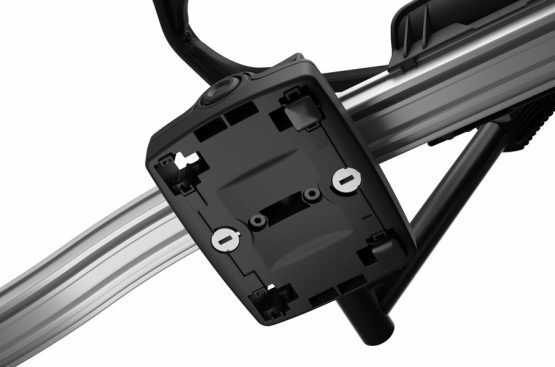 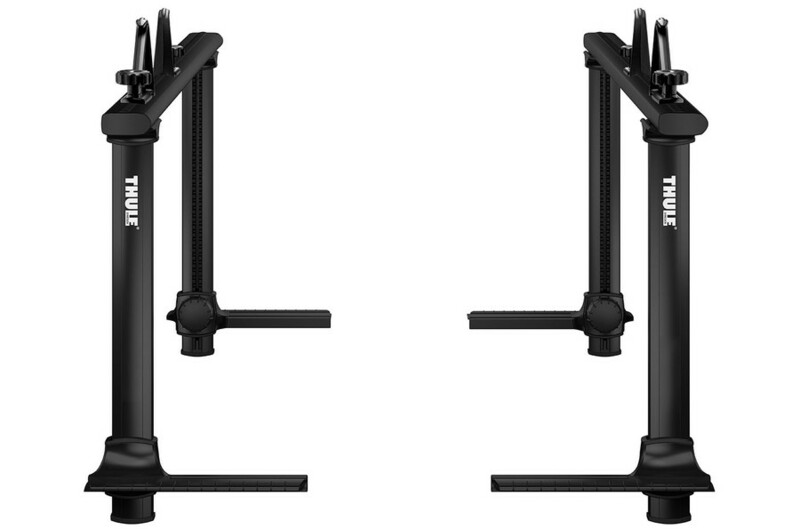 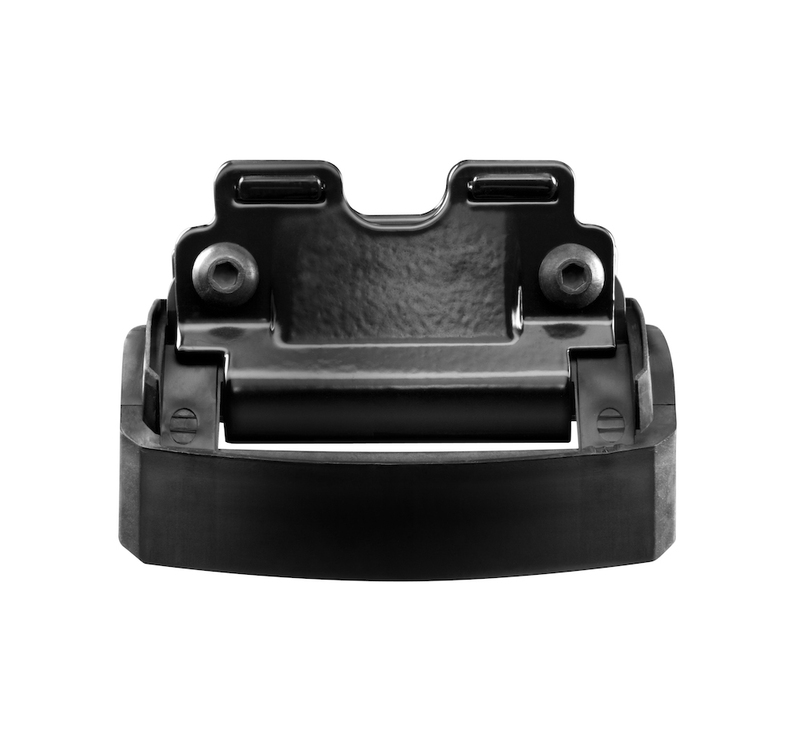 Heavy-duty aluminum load bars with a unique tri-slot design for fitting of multiple accessories. 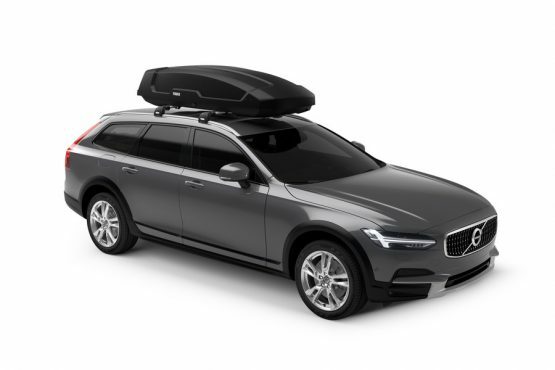 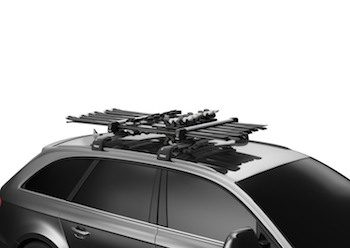 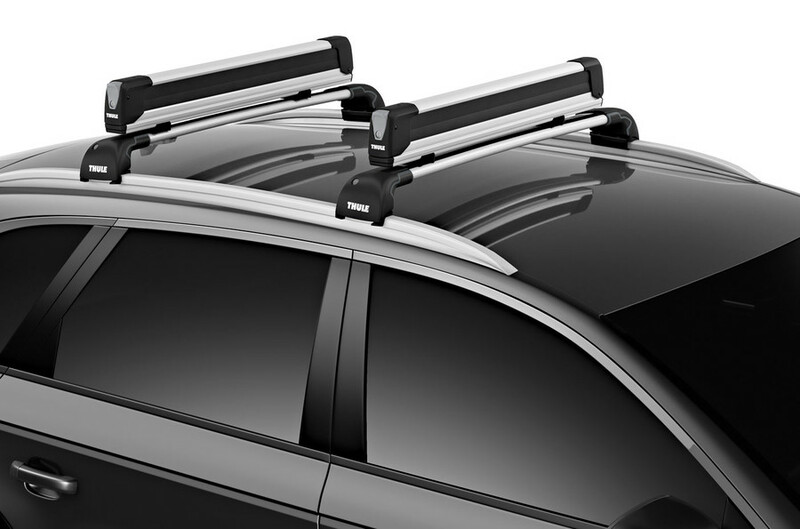 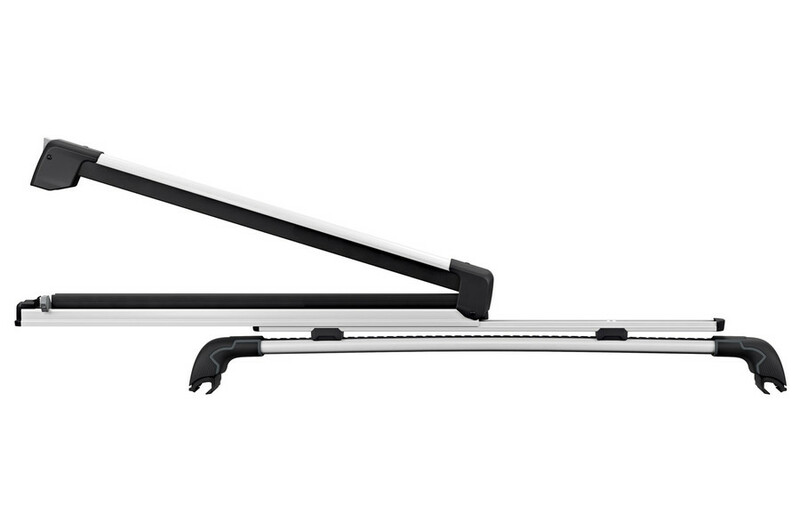 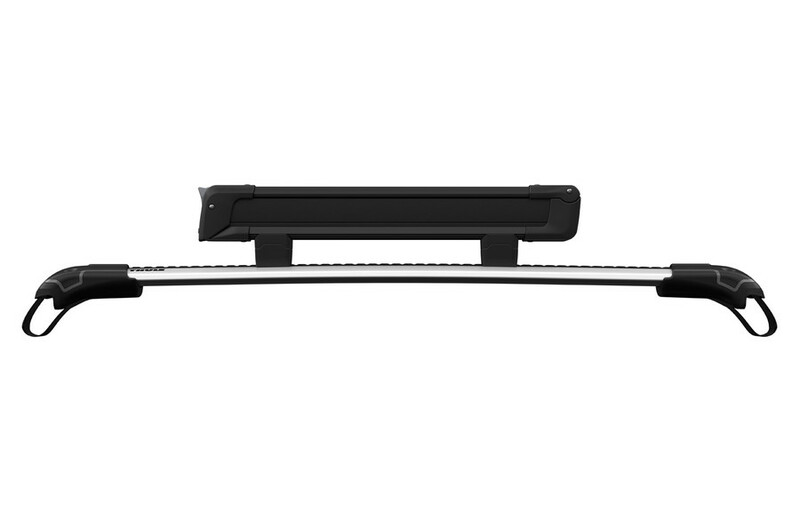 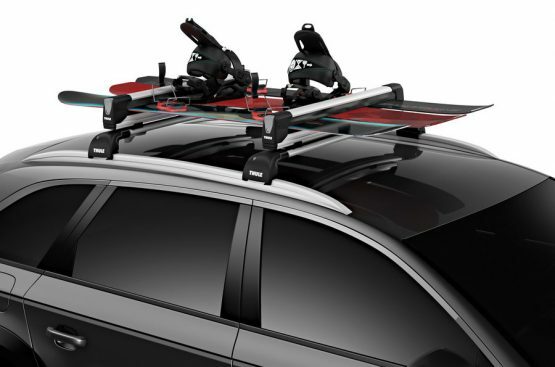 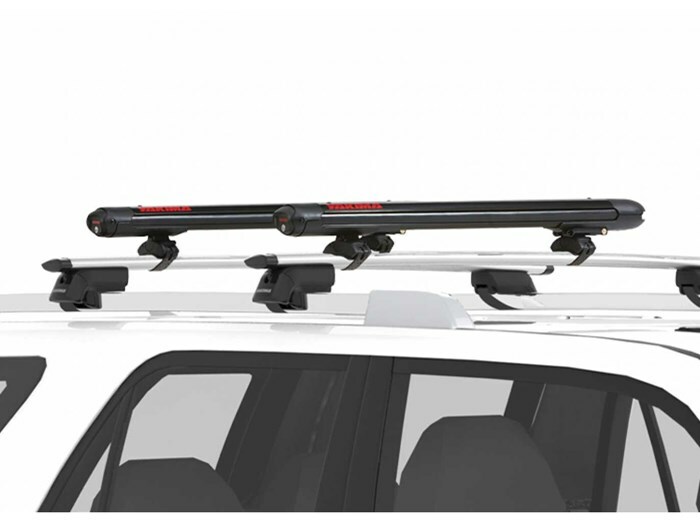 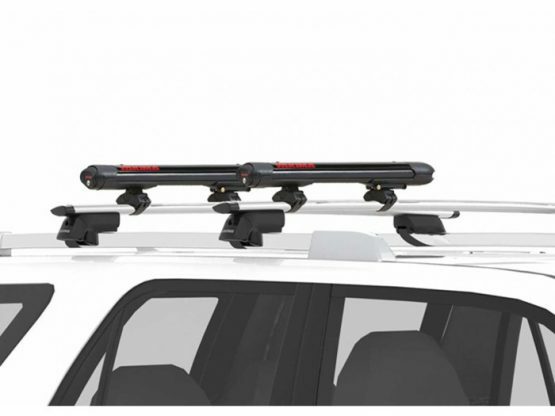 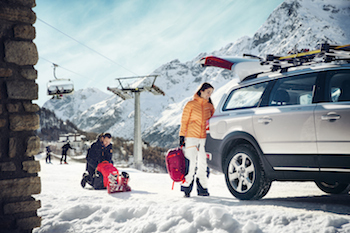 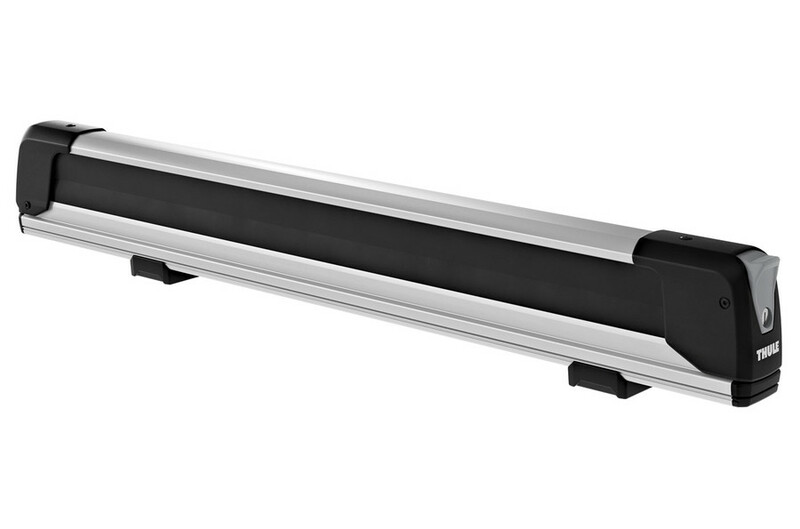 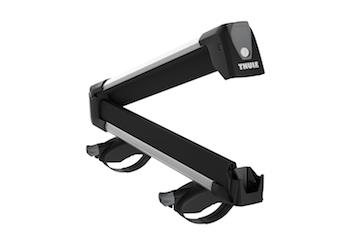 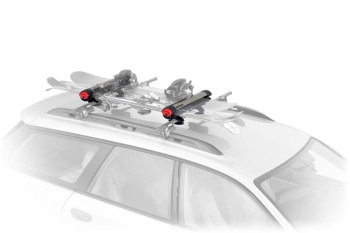 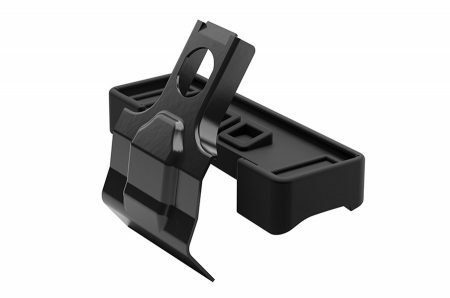 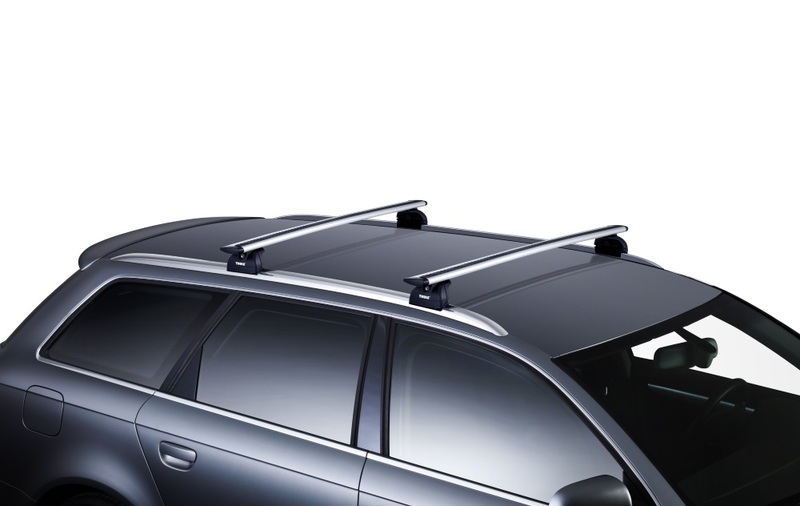 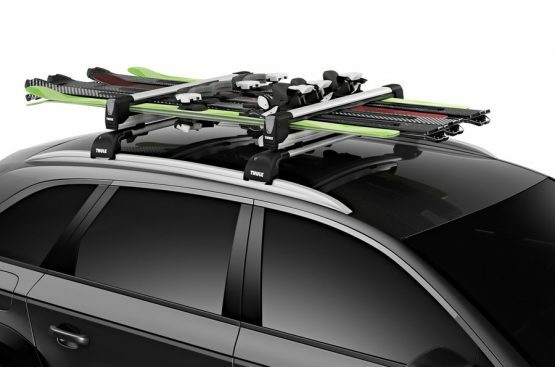 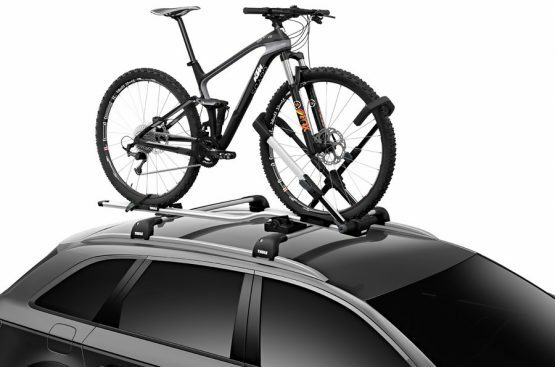 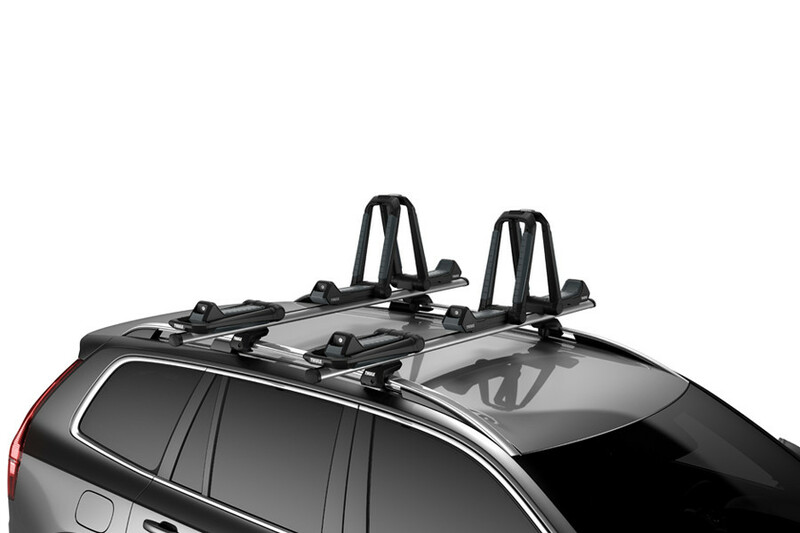 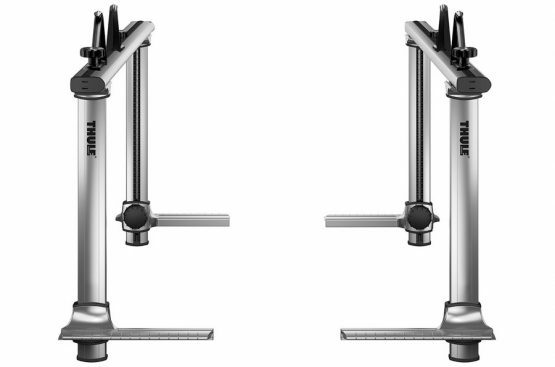 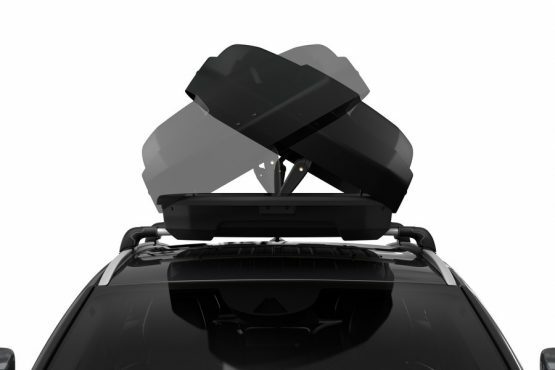 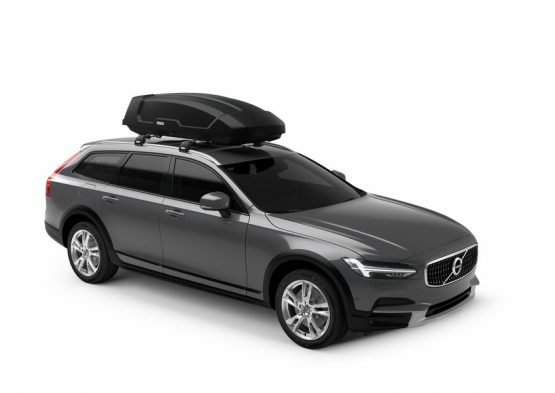 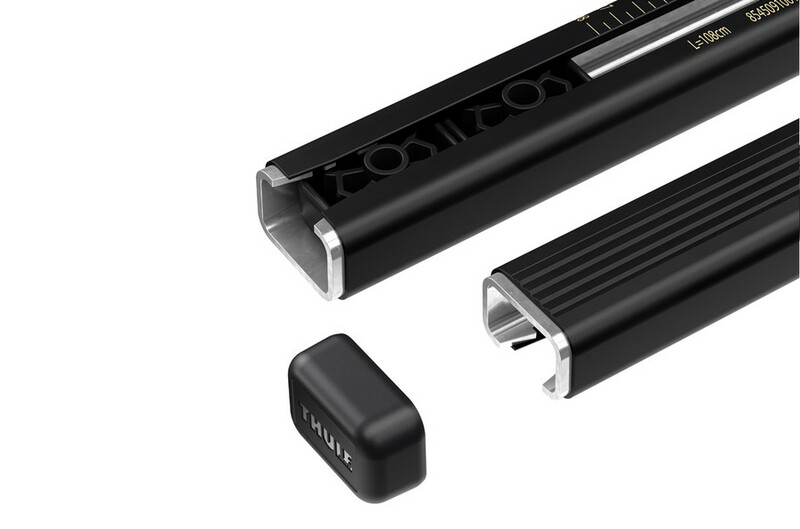 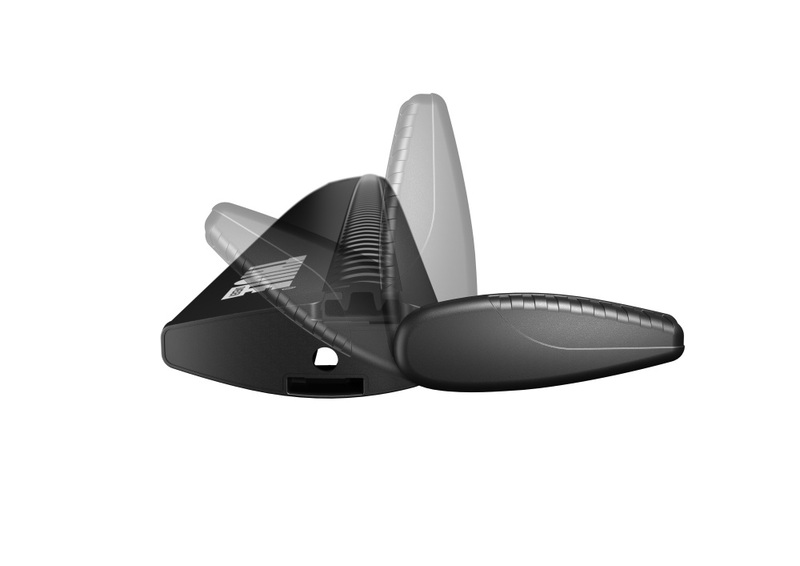 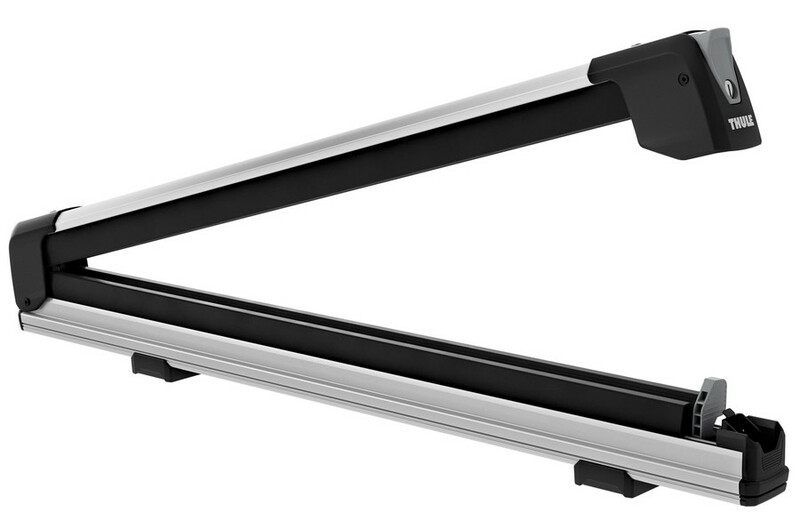 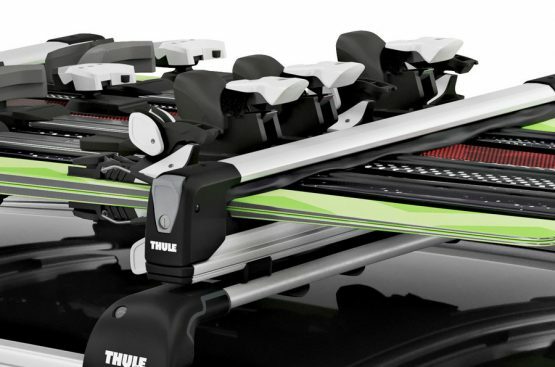 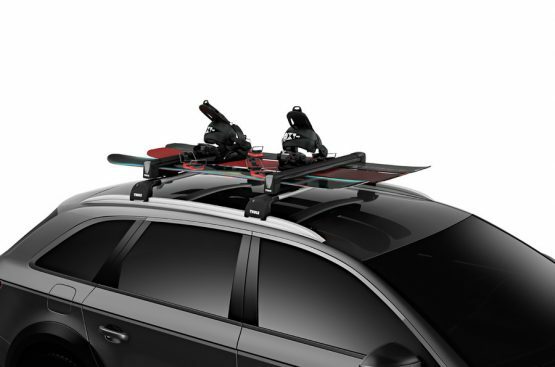 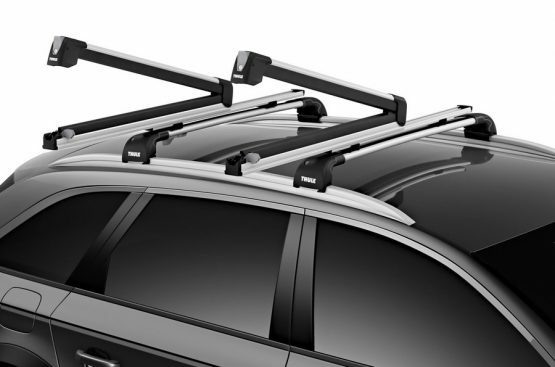 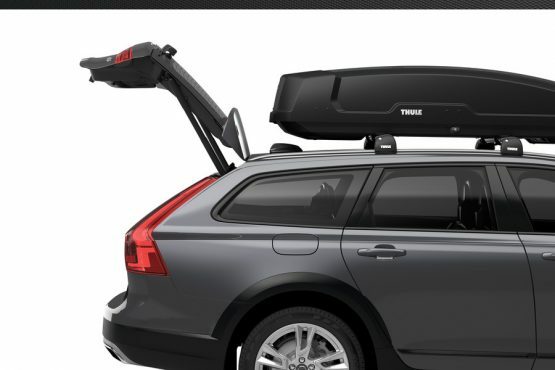 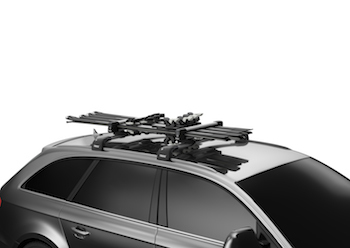 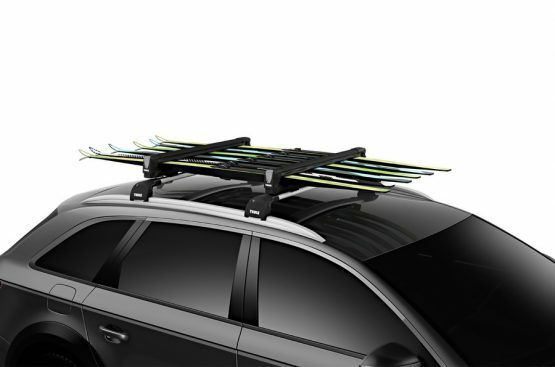 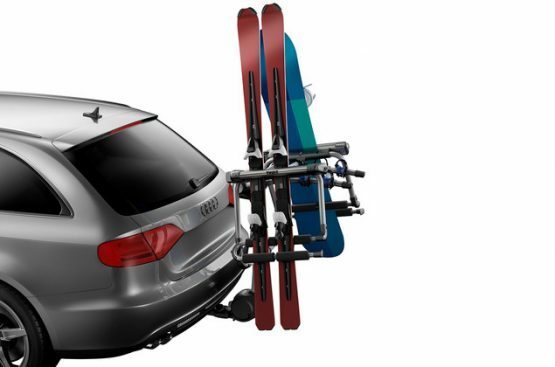 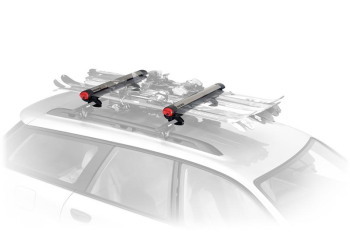 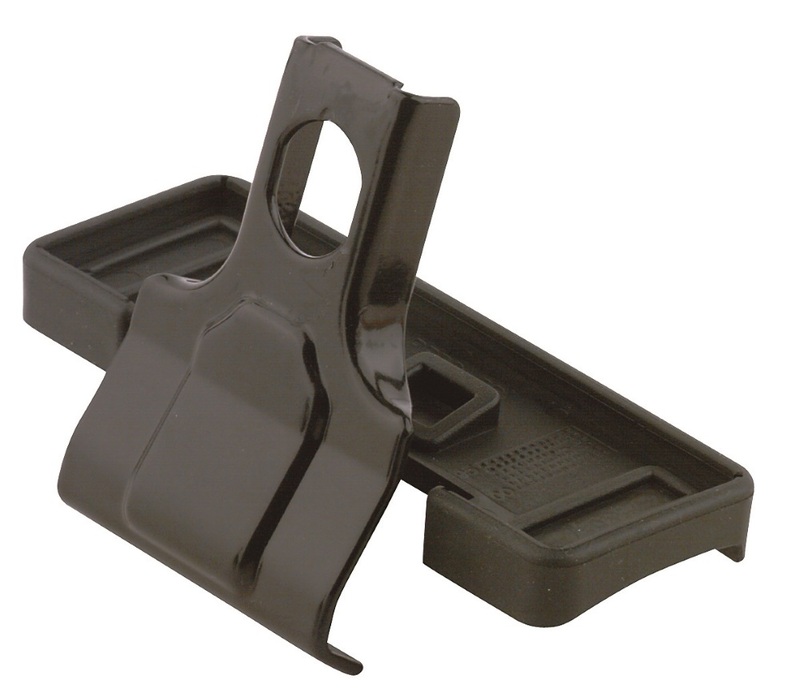 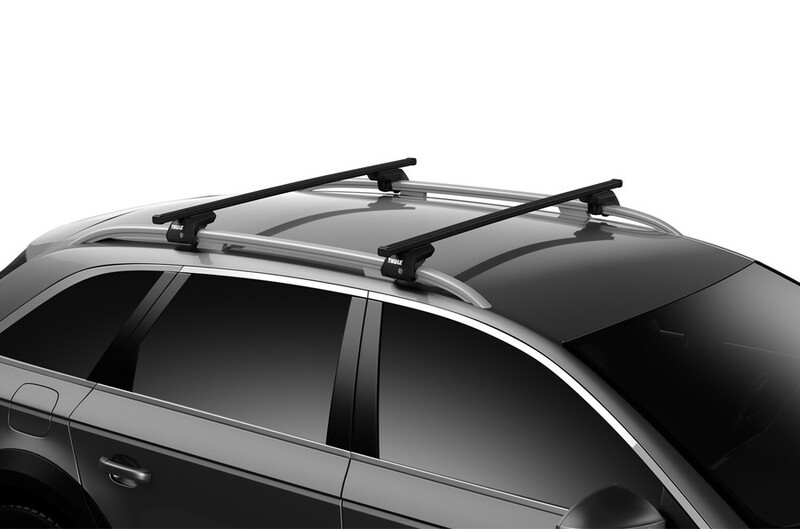 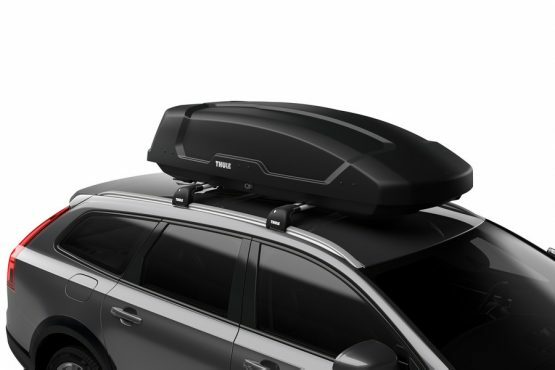 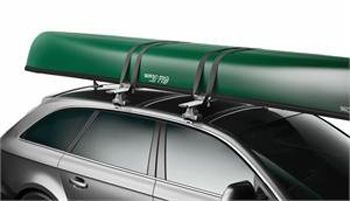 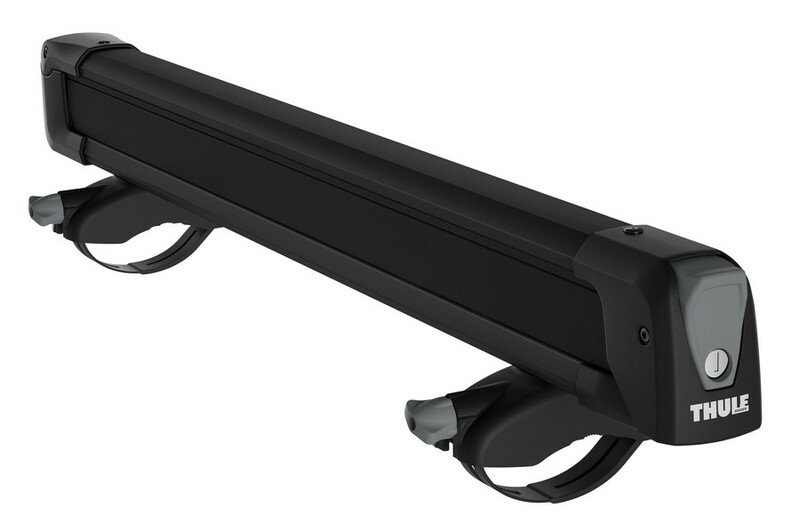 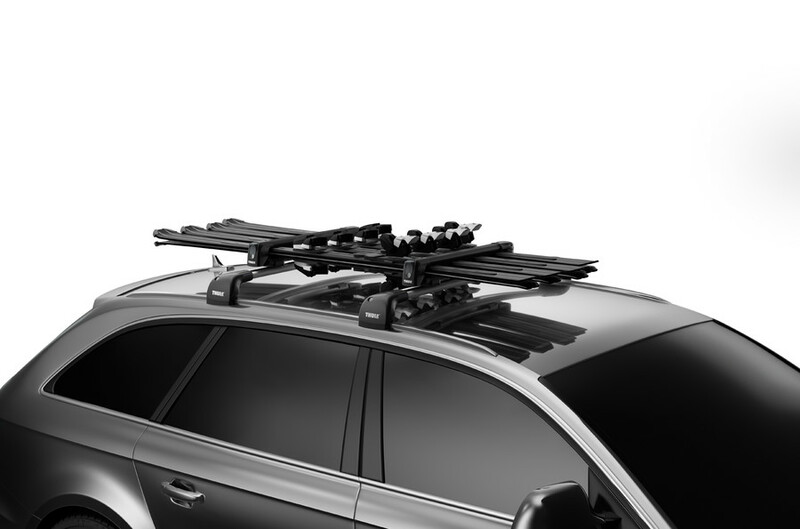 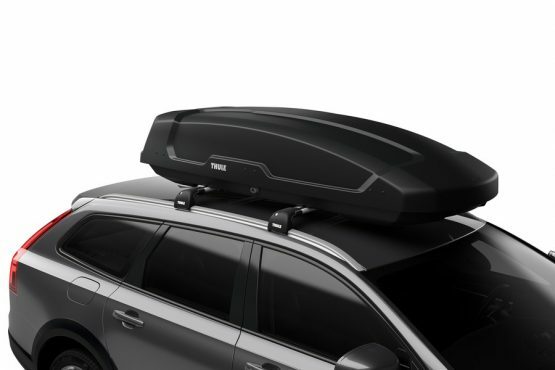 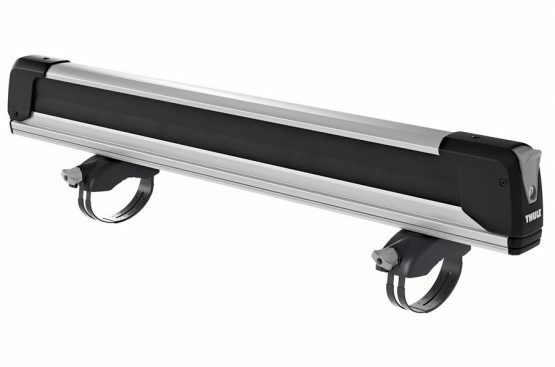 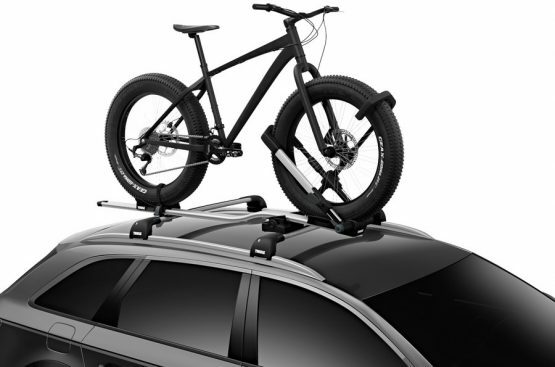 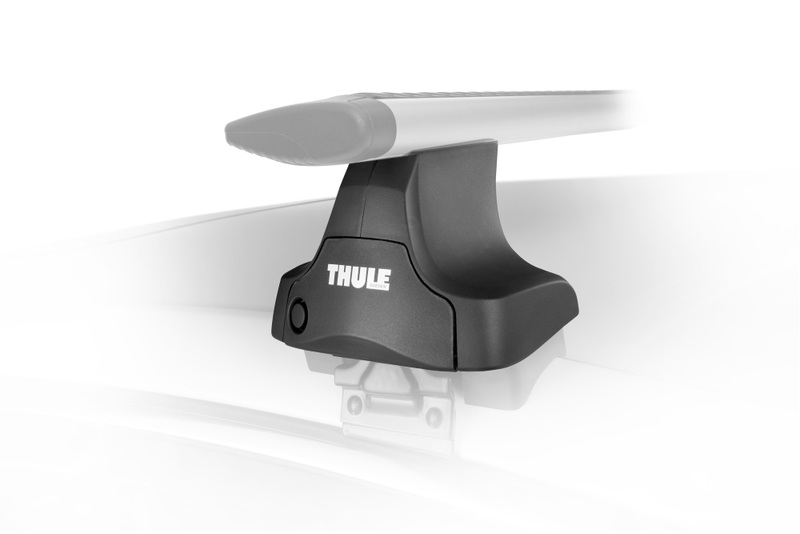 Sleek, aerodynamic ski rack for all types of skis and snowboards.